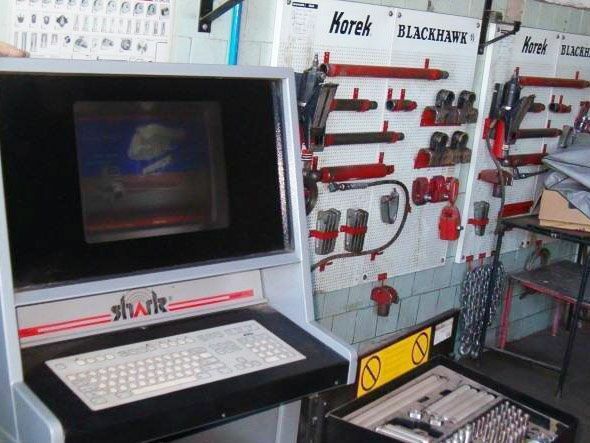 JSC “Taigete” was established in 1993. 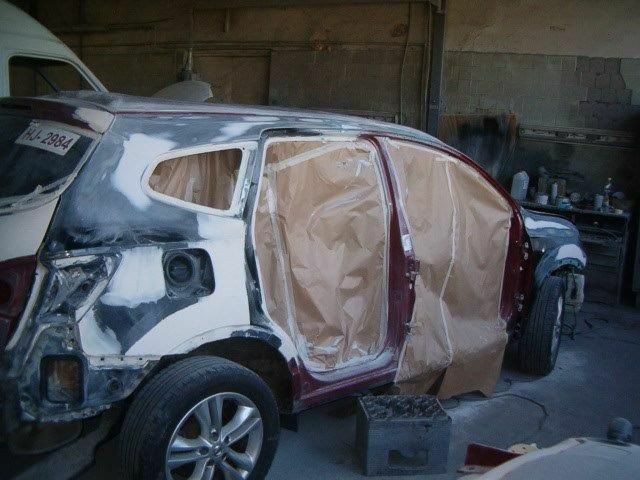 It has 17 qualified employees. 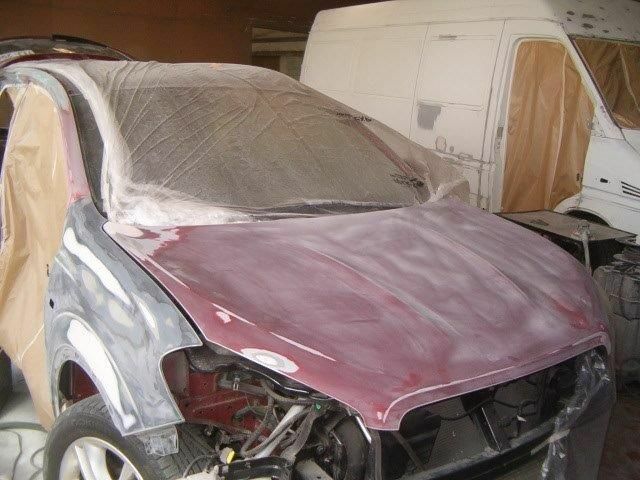 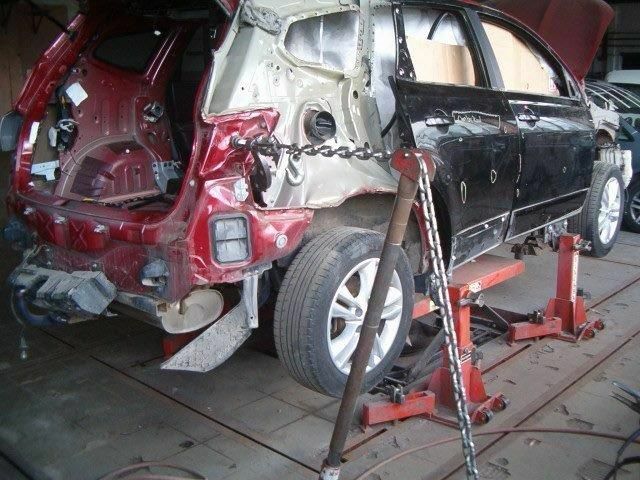 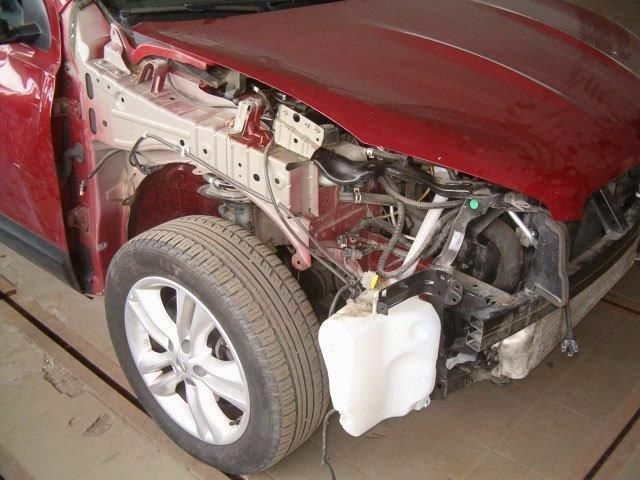 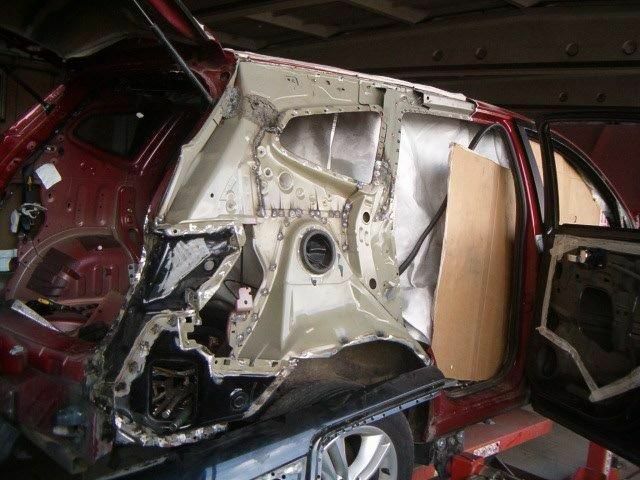 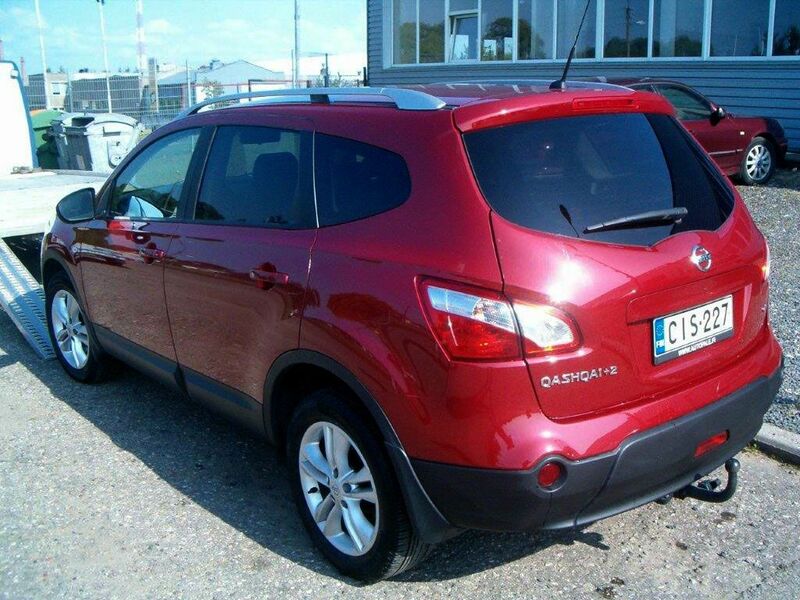 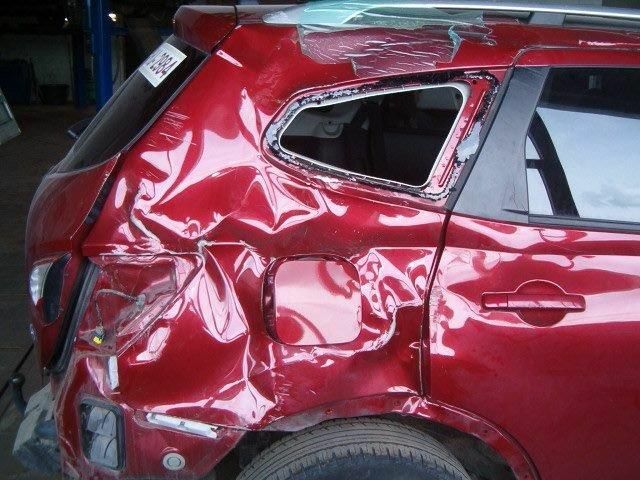 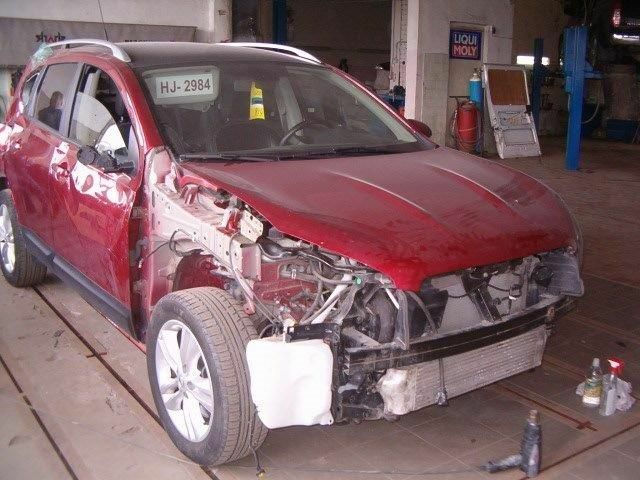 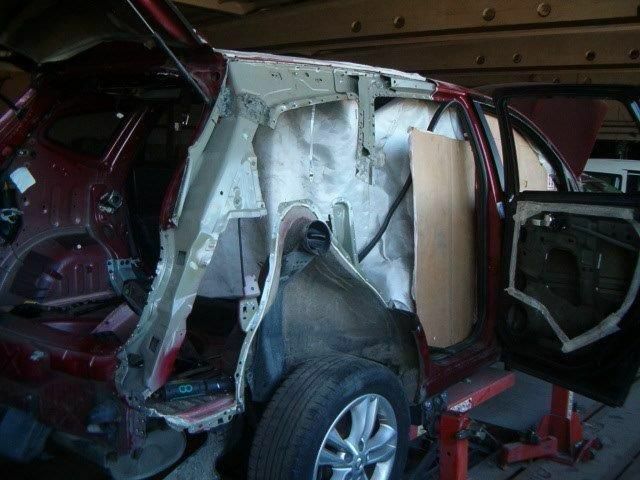 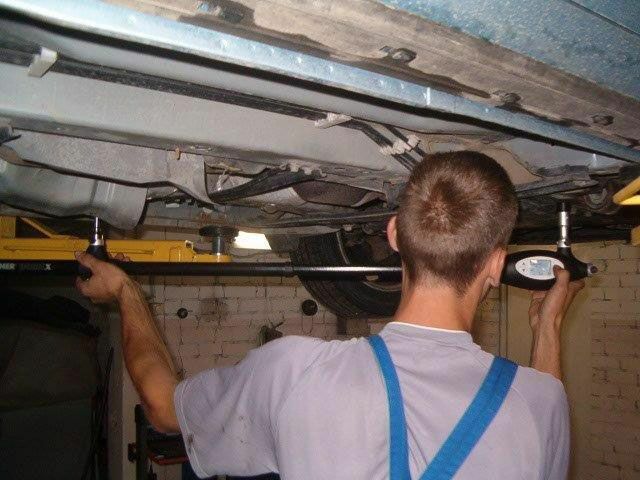 Its main activity is to repair bodies of cars and minibuses and to provide technical servicing for them. 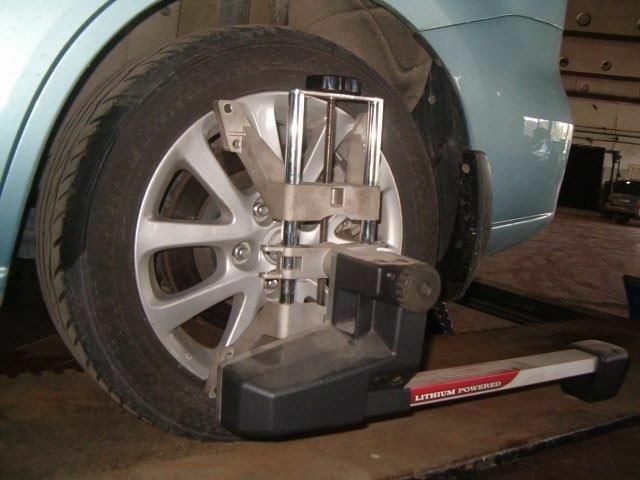 We use the laser system CEMB BWA1000 to restore geometry of cars’ chassis and wheels. 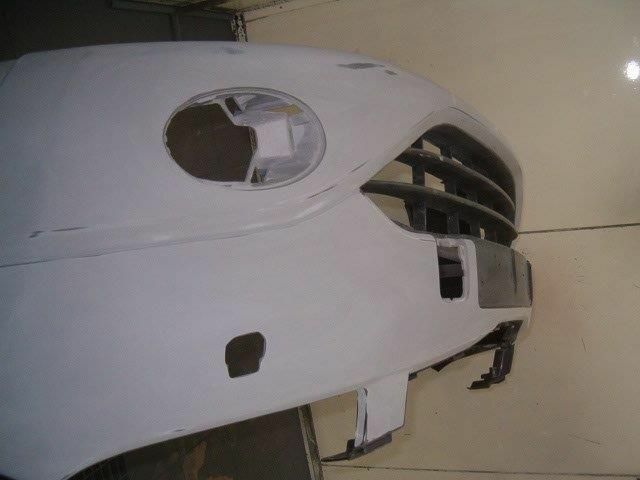 In order to restore geometry of bodies, the installation systems CHARK and CAR-O-LINER are used. 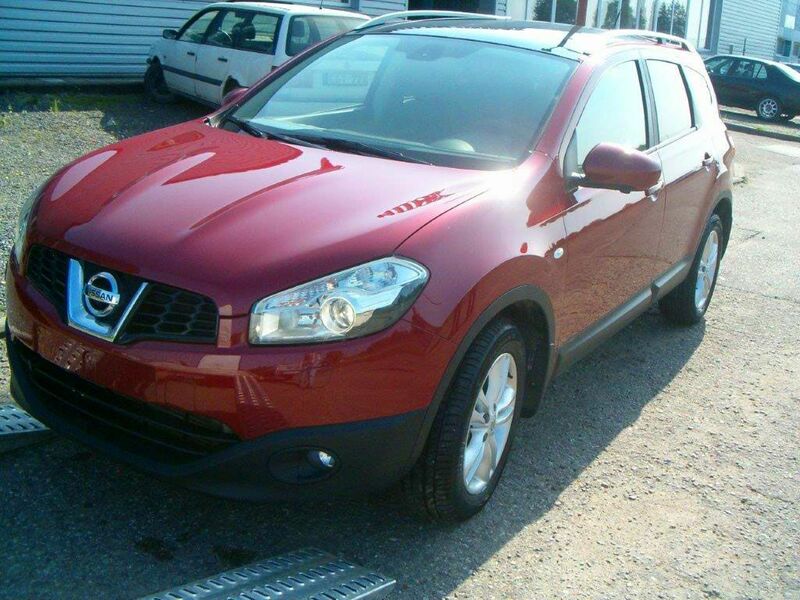 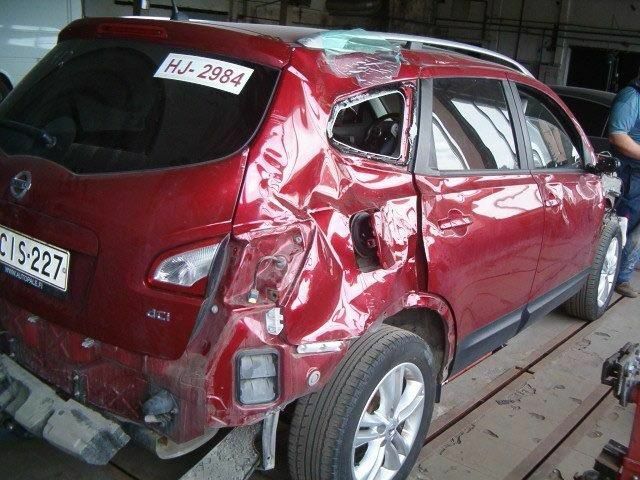 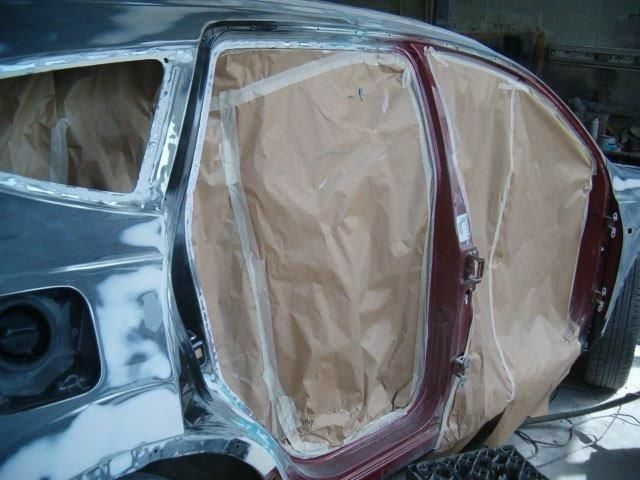 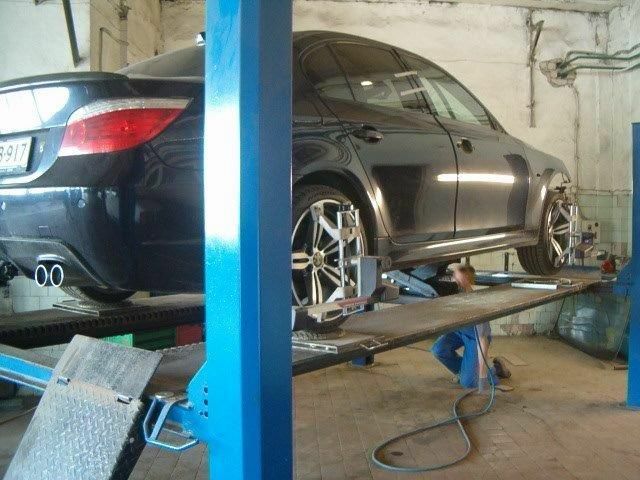 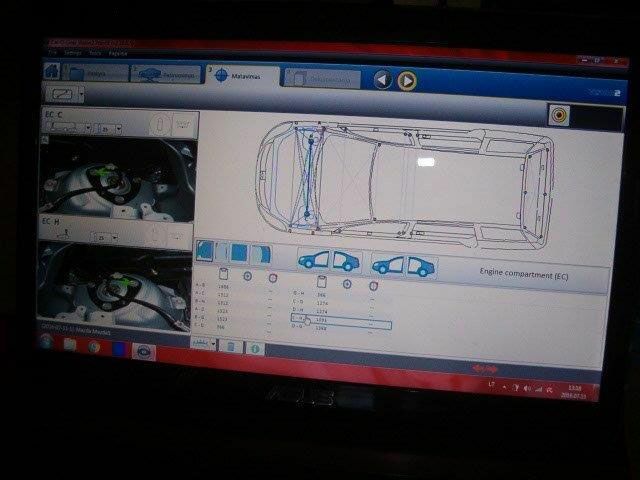 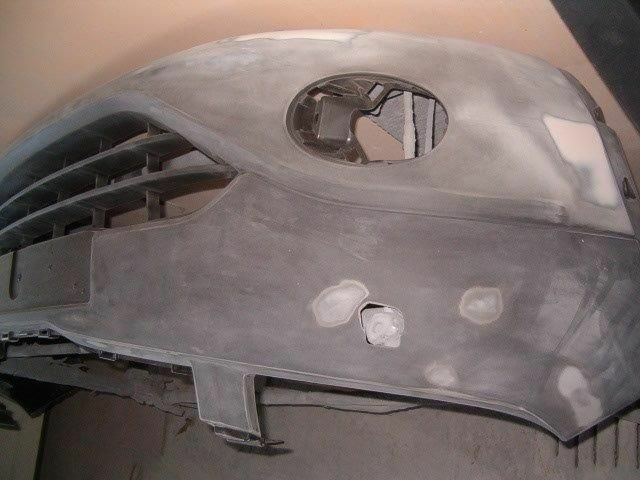 They help to restore geometry in accordance with the parameters indicated by the car’s manufacturer. 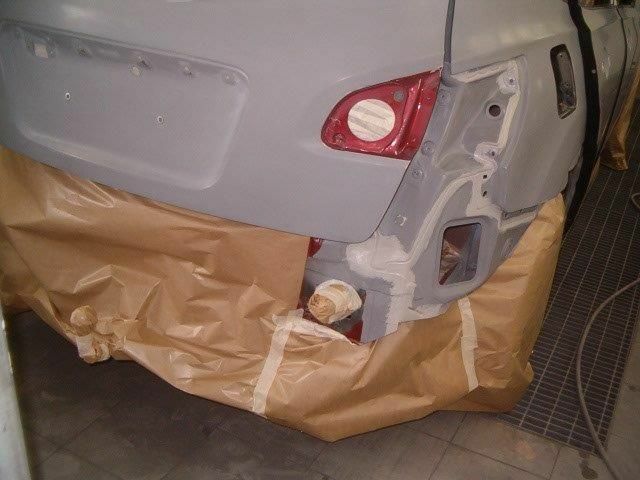 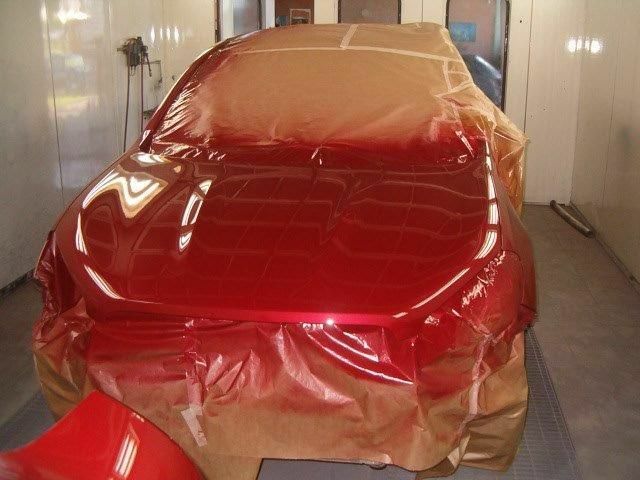 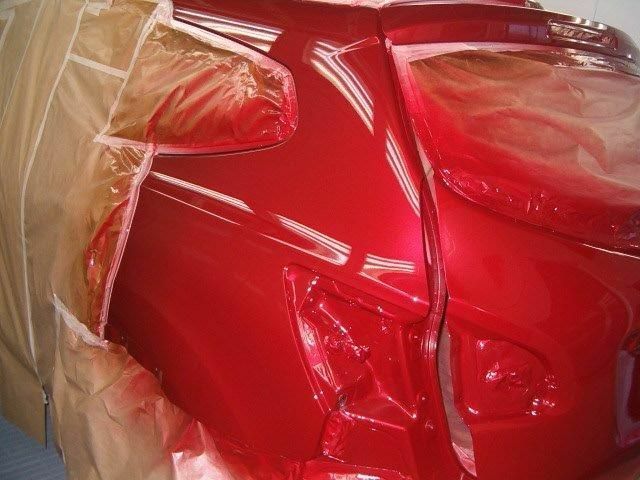 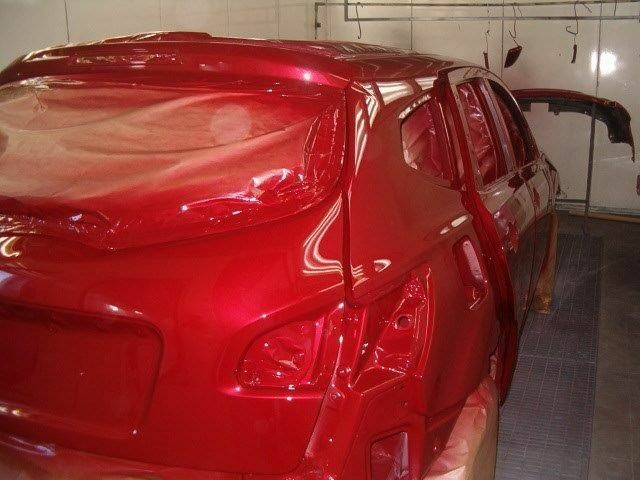 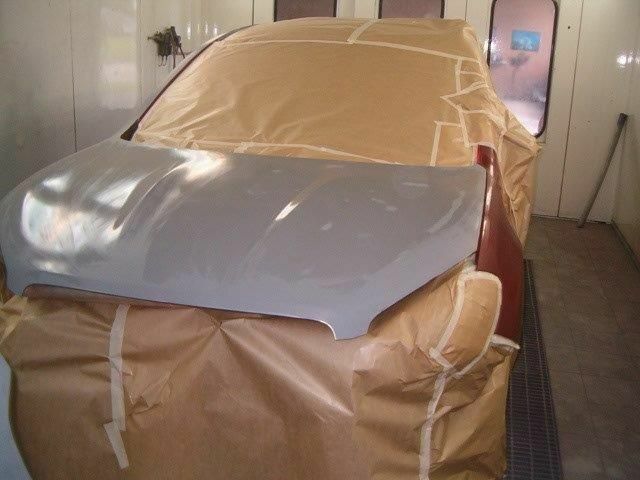 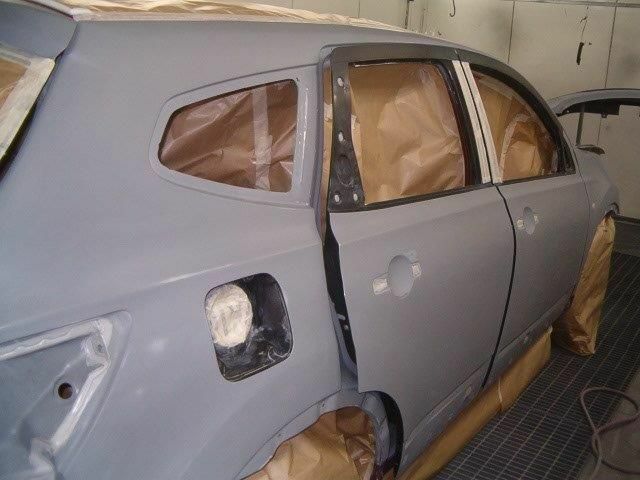 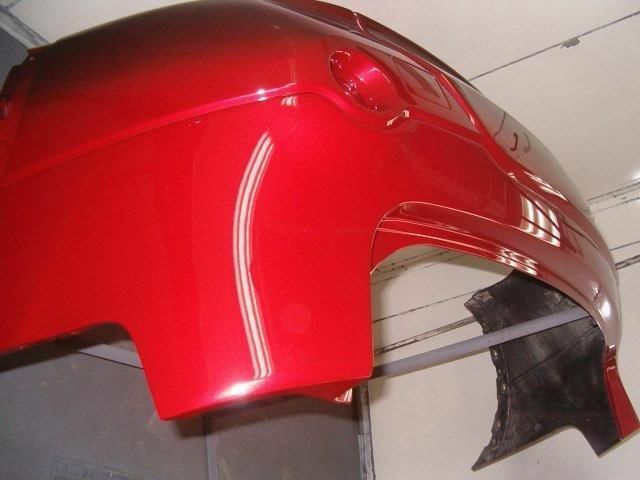 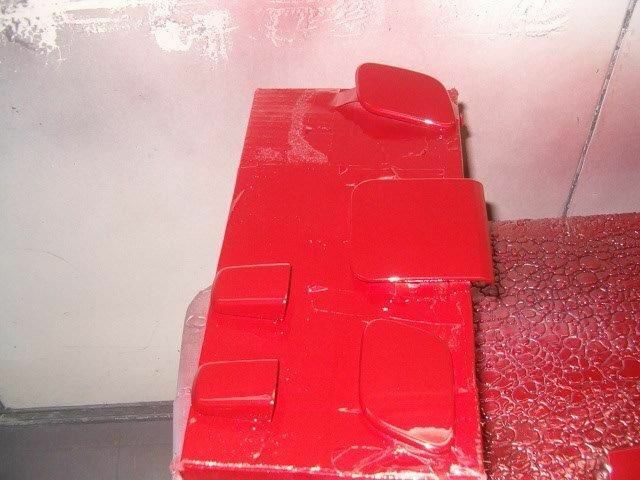 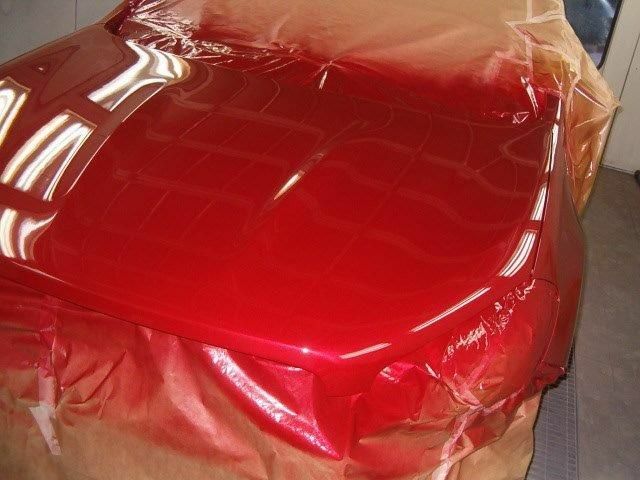 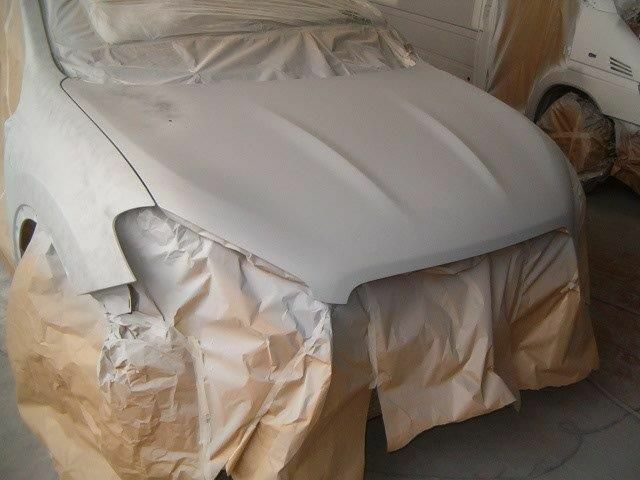 We use the paints and accessories of the Dutch company “Akzo Nobel” – “Sikkens” to prepare and paint the bodies of cars.